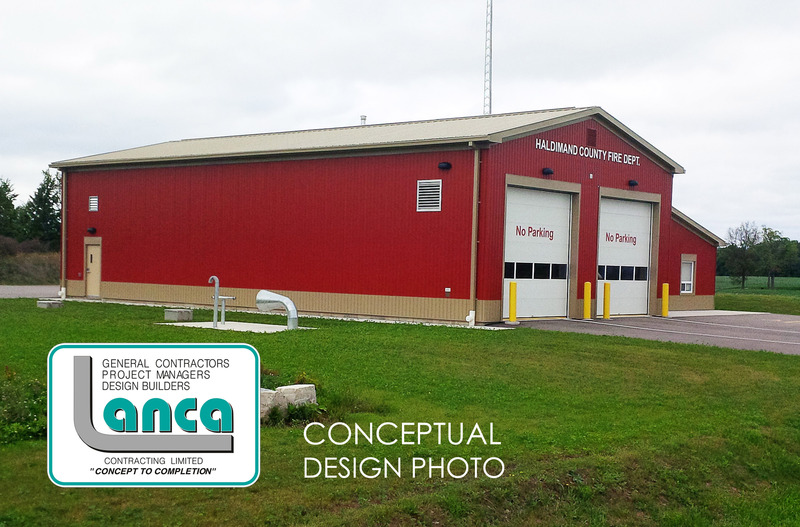 South Cayuga Fire Hall – LANCA Contracting Ltd.
Lanca Contracting has been awarded the contract to construct the new South Cayuga Fire Hall project. Construction is scheduled to begin in October 2014. The 5,300 sq.ft. 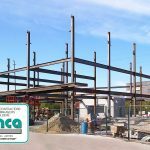 wood frame building features an apparatus bay capable of servicing 4 large pump trucks, training space, station offices, kitchen, gear room and washroom facilities. 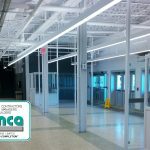 The prototypical rural station will be metal clad with high bay doors and exhaust gas recovery systems for quick deployment of Fire Department vehicles. The station also boasts apparatus for pump and hose training for volunteer fire fighters that integrate with over 30,000 gallons of water storage in cisterns. Water used in training is then captured and fed back to the cisterns for reuse.